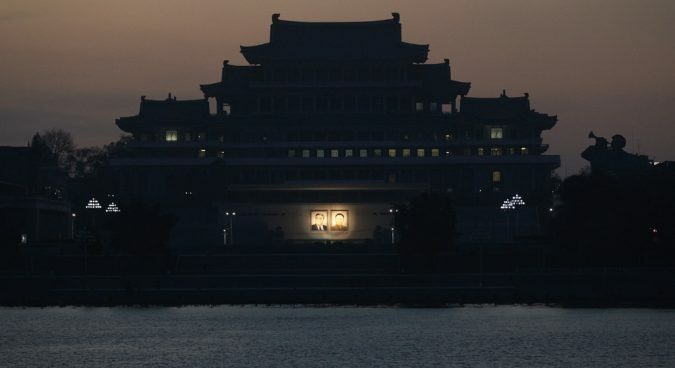 Nine years old at the start of the Korean War, Ra Jong-yil has seen the ebbs and flows of inter-Korean relations since the peninsula was divided. This historical outlook has given him much perspective in which to view the current atmosphere of reconciliation and what’s driving the North Korean regime to “come out” to the world. But Ambassador Ra also says there’s plenty of reasons to be pessimistic. In this podcast, we explore the problems with present conceptualizations of Korean reunification, learn about the human face behind the Rangoon bombing of 1983, weigh Jang Sung-taek’s options prior to his assassination, and much more. Ra Jong-yil is a former South Korean ambassador to Japan and the United Kingdom and former head of South Korea’s National Intelligence Service.